With automotive assembly, reliability is the name of the game. Everything needs to withstand intense environments, vibrations, and shocks. Additionally, there’s a wide range of needs in every vehicle, from high-tech in-cabin electronics to chassis components that have to hold up in every condition. That’s why our solder paste and other solder materials are designed to last. We’ve got what you’re looking for, whether that’s ultra low voiding solder paste capable of withstanding harsh conditions for the powertrain or a variety of liquid fluxes (including halide-free, no-clean, and more). FCT Solder’s solder paste, bar, wire, and flux technology are designed to reduce common problems in automotive manufacturing and are thoroughly tested for high performance. From low-temperature solder paste to VOC-free liquid fluxes to help your products meet air quality standards, we’ve got a wide variety of solutions for your needs. Why FCT Solder for Automotive Projects? We take a solution-driven approach to every product we develop. We’re intimately familiar with the problems that automotive manufacturers face, from voiding to solder ball formation and beyond. Fresh paste. 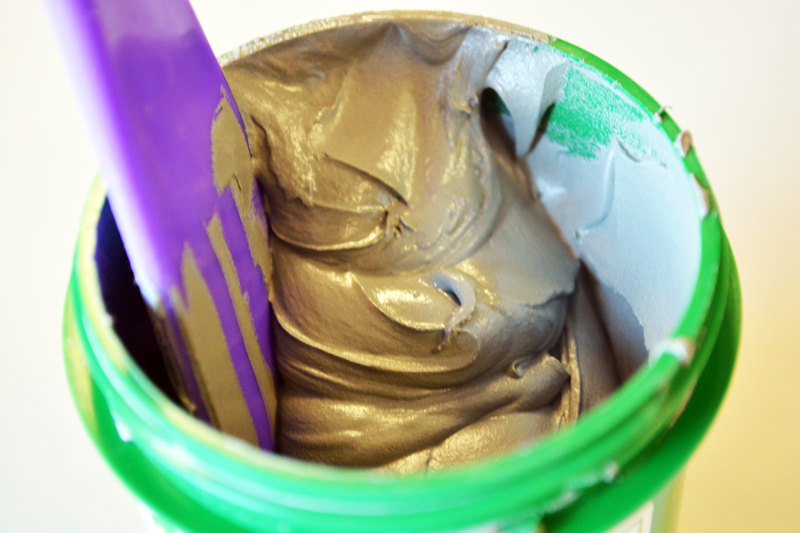 Our paste is always made fresh and shipped quickly! Orders ship within four working days. Low-graping products, with both water-soluble and no-clean options. Halogen-free and halide-free options with good activity and stability, as well as low VOC products to help you meet air quality demands. Thermal stress can be a huge challenge with the high temperatures demanded by the soldering process. Not only do you need to minimize thermal stress to automotive components during manufacturing, but you also need to be confident that everything can hold up over regular environmental stresses. We’ve developed a low-temperature solder paste to help protect semiconductors from high heat required to use solder. Thermal stress can be best managed by using NC722 Sn/Bi58 solder paste which has a melting point of 138-140C. Voiding is a challenge in automotive manufacturing because it can weaken the joint. While all of our products are created to minimize voiding, this issue can be minimized using our Amp One solder paste. This paste is redefining the voiding standard for PCB Assembly, by combining industry low levels of voiding performance with excellent activity. Solder balls can form and cause problems with the final product. We’ve developed products that help reduce their formation.